With over 23 million Americans dealing with addiction issues, it’s important to look out for signs if you suspect a loved one is struggling with substance abuse. While some signs of substance issues are easier to see than others, you need to tread carefully if you decide to intervene. 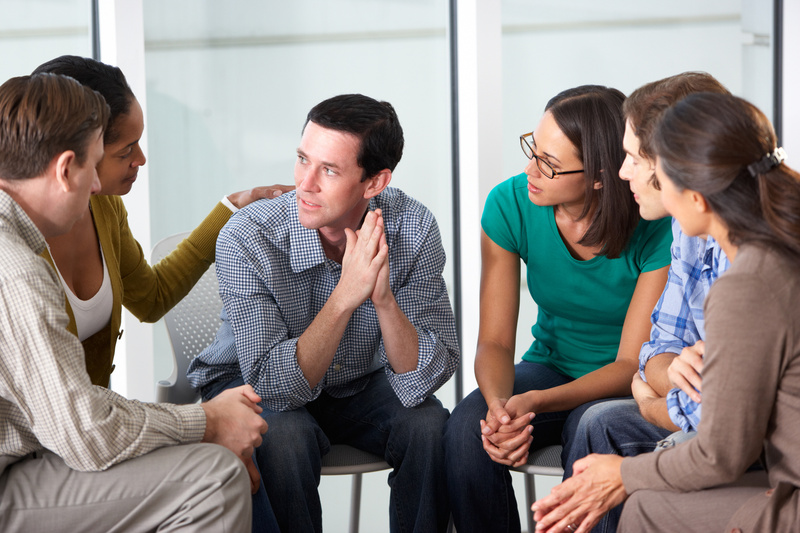 Getting them interested in addiction recovery is no simple task and will require subtlety and openness. Here are 5 signs that you need to look out for when you suspect substance abuse is at play. It’s hard to know what your loved ones are up to when they’re not around. One of the effects of someone who is going through addiction is that they’re missing unexpectedly. Their disappearances can be linked to both substance abuse and to the shame they feel for abusing substances. If you’ve had a dinner scheduled for weeks and your loved one doesn’t show up, it can be frustrating. It might be easy to get angry and you’ll feel tempted to yell at them or scold them. Hold your tongue because making them feel bad about themselves will only cause them to be more withdrawn. When your aim is to get your loved one into recovery, you need to first know whether or not they’re dealing with an addiction. Asking them directly might not be an option. You might have to ask people who they’ve been spending time with when they’re not with you. If you can’t explain their disappearances and neither can they, you might have to address them directly about seeking help. Addiction causes you to do things you would normally find impossible or reprehensible. You could lash out at people who you love the most. You could call them at odd hours needing to let them know that you care about them and how much you need them in your life. While these might not seem all that extreme, these behaviors can be disruptive to the regular flow of daily life. When someone shows up unexpectedly needing attention or reassurance, it can be hard to drop everything. If your loved one suddenly gets furious with you over something innocuous, you might not know what to do. Sudden mood swings are an effect of being addicted to drugs or alcohol. Unexplained behaviors are common when someone is in the throes of addiction. If you want to be sensitive to the needs of your loved one and also maintain order in your own life, you’ll need to set boundaries. If those boundaries are breached without consideration by your loved one, you might need to get them additional help or treatment. When you ask your loved one about their behavior or their drug use, are they able to talk to you about it? If you know they’ve been drinking, do they hide it or are they able to talk about what they’ve been up to? When someone is defensive about their substance use, it’s a pretty sure sign that there could be an addiction issue. If they just had one or two beers or even if they smoked marijuana with friends, they should be able to tell you about it without blowing up. If they shut down or refuse to talk about it, there’s a good sign there’s something else going on. Defensiveness is dangerous when there’s a risk of addiction or substance abuse. When your loved one is able to talk about their behavior, they can reason with their issues and seek help. If they can’t talk openly or get defensive when you try to bring it up, you could be dealing with addictive behavior. Addiction carries a severe stigma, so defensiveness isn’t surprising. If you’re in a relationship or close friendship with someone who could be dealing with addiction, you might have trouble getting through to them. Conversations could get out of control and result in abusive language or even physically harmful interactions. Worse, the abusive behavior could come seemingly from nowhere. You could be more or less blindsided with anger and rage from your loved one. While you might be tempted to look into your relationship or your interactions, it might all be due to their substance issue. If you can’t seem to get through to your loved one, you might need to get them into an addiction recovery program in Savannah, Georgia. If this isn’t an option, call an addiction help center to find ways to get them enrolled. 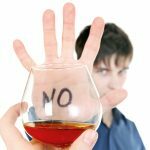 If you have a relationship with your loved one where you drink together or use recreational substances, you might not notice their problem at first. One night of casual or relaxing usage could turn a corner to someplace dark and frightening. You might find that you calmly try to intervene and say maybe you’ve all had enough only to be harshly dismissed. If you find that your loved one can’t seem to do anything without their preferred substance, you could be dealing with addiction issues. Becoming obsessed with a substance is a tell-tale sign of an addiction. When you see your loved one choosing their preferred substance over things that they used to enjoy, you’re dealing with a serious issue. Your loved one needs to seek help before the substance takes over their entire life. When you approach your loved one about their problems with a substance, you need to be careful not to lay blame or to enhance their shame. Most people feel embarrassed to be powerless over a substance and shame can only cause your loved one to retreat. If you can’t get them to addiction recovery on your own, call in friends and family to help convince them that they need treatment. 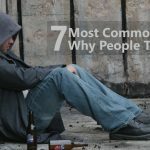 To get an understanding of how addiction works, check out our guide on why people become addicted to drugs in the first place.